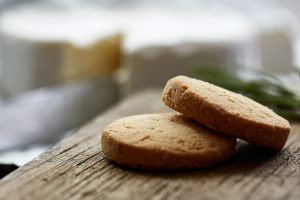 These are all the posts that have been tagged with biscuits. 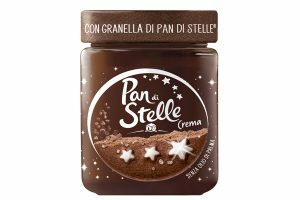 Italian baker and pasta maker Barilla is launching a chocolate and hazelnut spread - apparently in a direct challenge to market leader, Nutella. 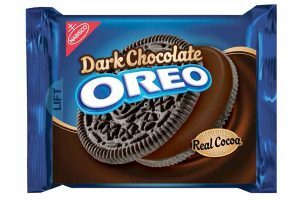 A new Oreo flavour is due to hit shelves in the US today – dark chocolate. 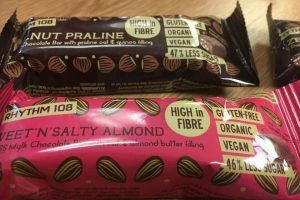 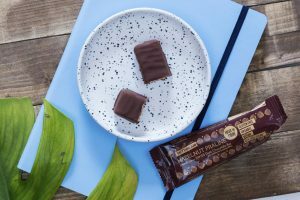 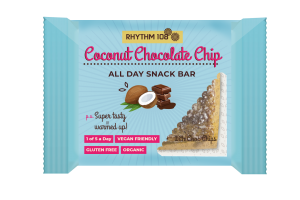 A tempting hazelnut chocolate praline bar series including almond and coconut varieties are among Rhythm 108’s latest gluten-free and vegan confectionery offerings. 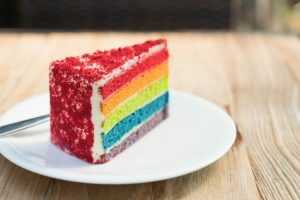 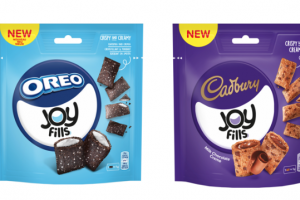 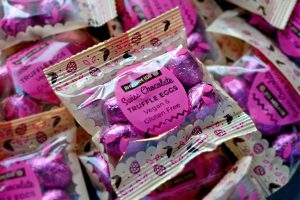 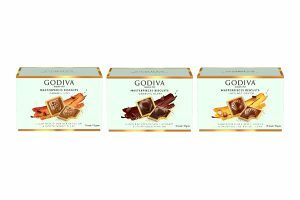 Mondelēz International is launching what it has billed as the next big (little) treat this summer – Joyfills. 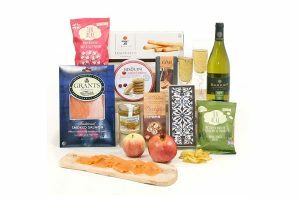 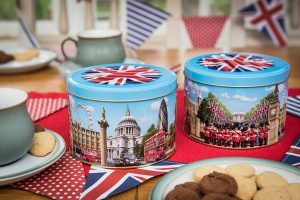 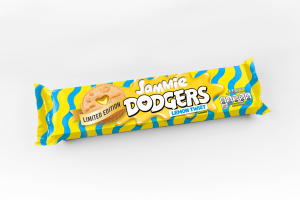 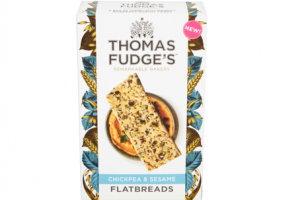 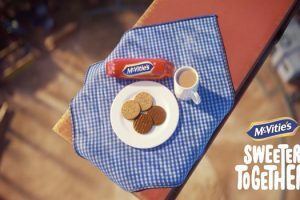 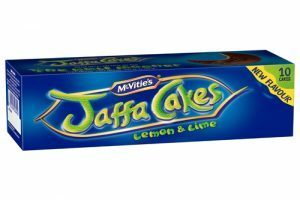 Burton’s Biscuit Company has added a summer addition to its Jammie Dodgers range. 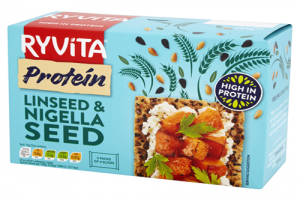 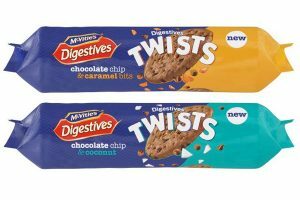 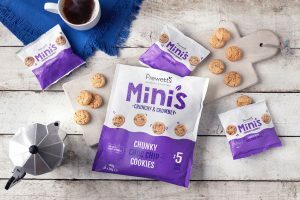 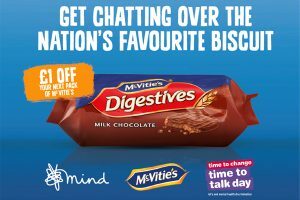 Gluten-free biscuit specialist Prewett’s has launched a second addition to its new Mini’s range: Mini’s Chunky Choc Chip Cookies.